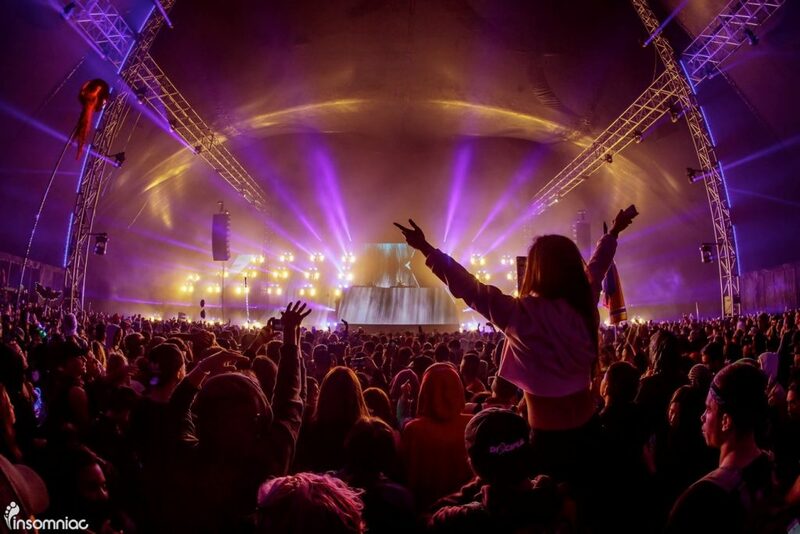 Music festivals are generally seen as a summer occurrence, and summer is definitely a great season for the events, given the long, breezy nights and bright, sunny weather. But, relegating festival season to just one three-month period would be utterly foolish, and luckily, there are plenty of live music events happening all over the world even late into the chilly winter months. Swapping out cutoffs and flower crowns for parkas and coat check might be a bit of a shift for some people, but the lineups and atmosphere are so good at these cold weather fests that you’ll be happily donning a down coat to get out and dance in December and beyond. Check out some of our favorite wintry festival picks below. 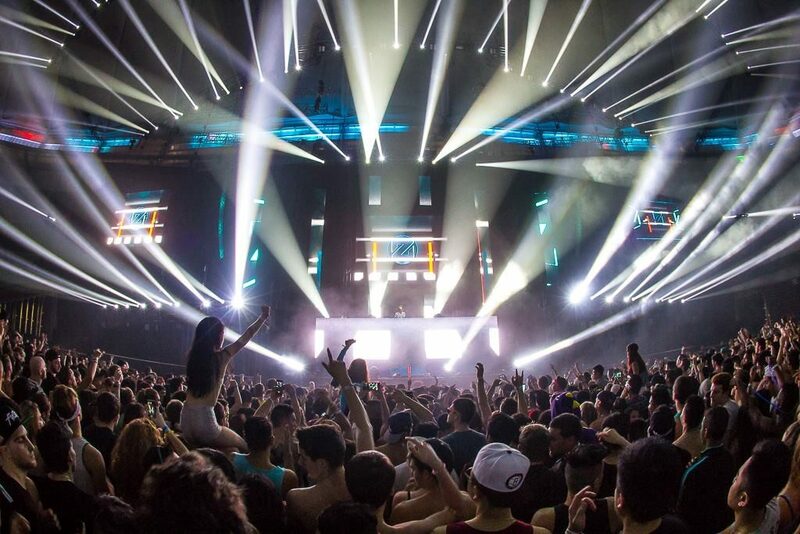 Though Canada often gets a rep as our quiet, Northern neighbor, there will be nothing polite about this late December weekend in Vancouver, which features headlining sets by Marshmello and Armin Van Buren respectively. While you’re up in Canada at this fest you can experience the thrill of attending a festival at a former Olympic site. It’s so consistently cold in Vancouver winter that it was the perfect spot for the 2010 Olympic Winter Games, all hosted at the BC Place, exactly where Contact Festival now takes place. One place that’s great for winter music festivals? California. 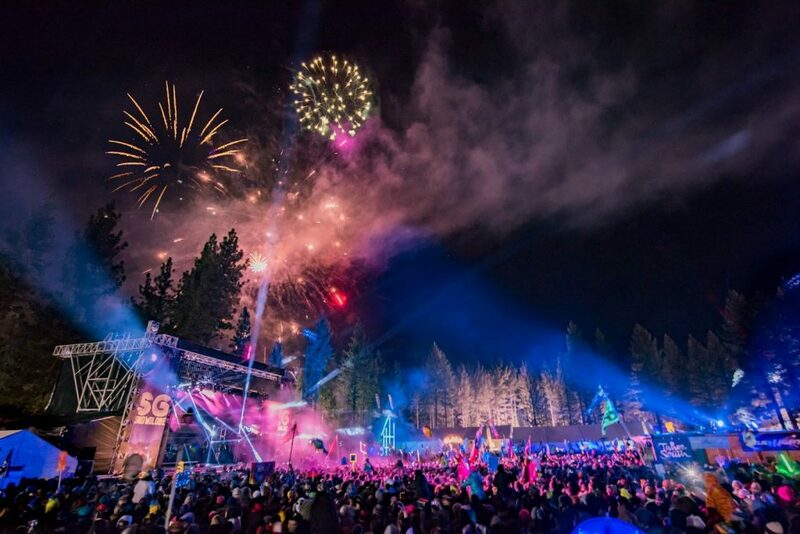 The sunshine doesn’t stop locals from longing for all the same holiday accouterments as the rest of the world, hence the name, Snow Globe Music Fest, for a weekend-long event in South Lake Tahoe that stretched over New Year’s Eve. Travis Scott, Khalid, Dillon Francis and Zedd top off this year’s event as an unbeatable mix of EDM, pop, and hip-hop that will make any NYE countdown feel unforgettable. California is the ideal spot to host a late in the year festival, because snow is generally not going to be a problem unless you’re up in the mountains. 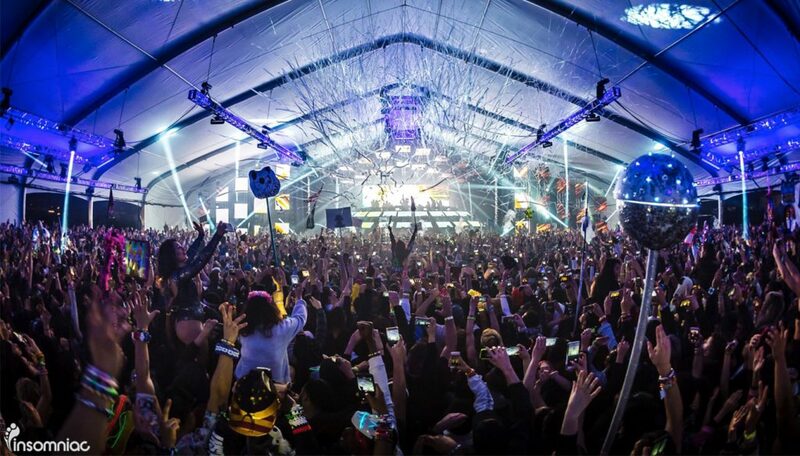 Countdown has established itself as one of the most innovative parties for the 18+ crowd on New Year’s Eve, returning to its location at the NOS Events Center in San Bernardino this year with deadmau5 and Porter Robinson as headliners. 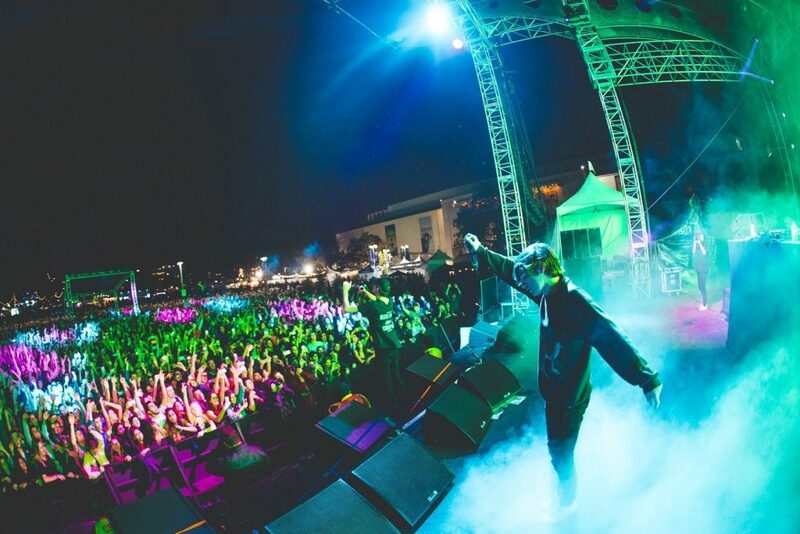 Diplo, DJ Mustard, and Allison Wonderland will all also be performing, in case you needed an extra incentive to lock those tickets down and ring in the New Year surrounded by fellow music lovers of all ages. Most people think the X Games are just about sports, but in recent years the event has expanded to include a whole lot more. Now, The X Games also include a whole portion of music and other entertainment that makes it an even more compelling destination than just another music-only event. 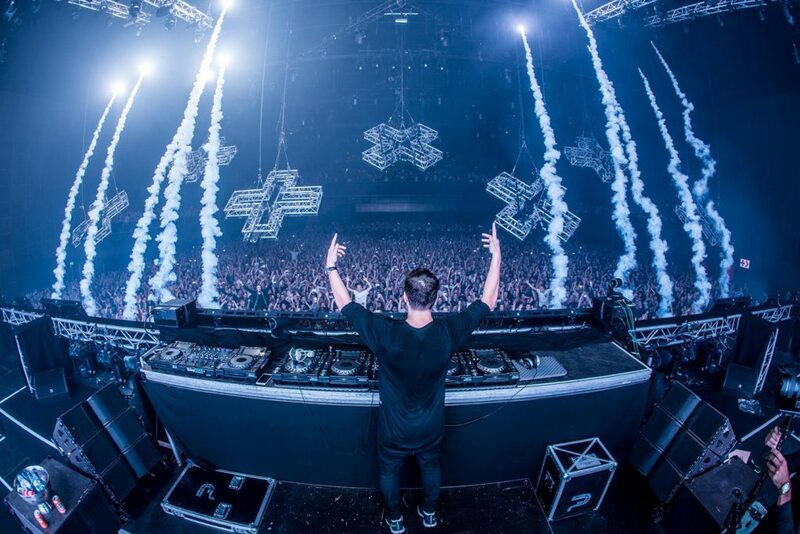 Martin Garrix plays Friday night after the Men’s Snowboard Big Air competition, and LCD Soundsystem themselves take the stage Saturday night following the Women’s Snowboard SuperPipe event. If you’re a sports and music lover, there’s truly no better blend of your passions than this Colorado super event. This recently announced LA fest in the city’s downtown Expo Park is another epic combination of snowboarding, skateboarding, and music. With headlining sets by Zedd and Phoenix, the tickets practically sell themselves, not to mention Cut Copy and DRAM will be performing at some time during the night, too. Spending an early weekend in March at the LA Coliseum is not a bad way to close out the wintry months, and even if you stay through to the very end of this one, you can head straight down to SXSW and still make everything happen there, too. 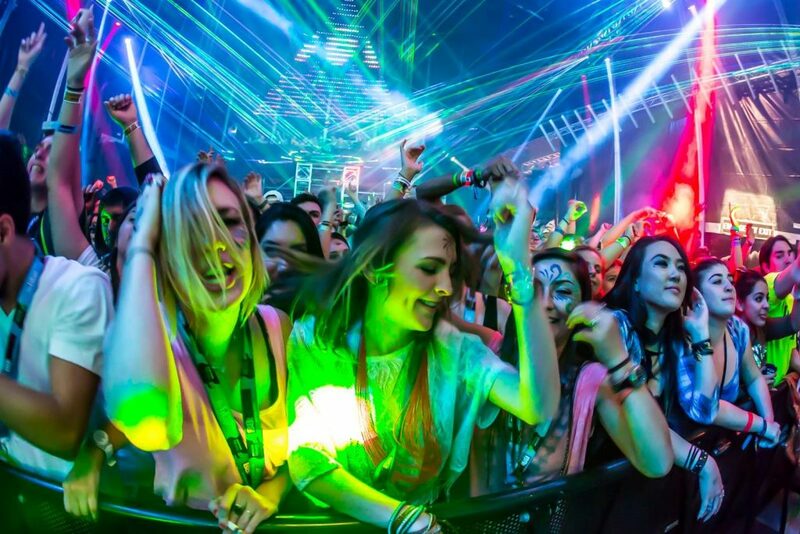 By now, SXSW is definitely the most recognizable music festival on the planet. Bands routinely travel from other countries, just to get a shot at planning tiny dive bars in the middle of Austin, Texas, when the entire music industry somehow, some way descends on 6th Street. Superstars often make their way down into the fray, performing stunt shows or overwhelming underplays that ultimately have a huge impact on a diehard fan. It may be the final couple days before spring hits, but this fest counts as the final cap on your winter music festival needs.